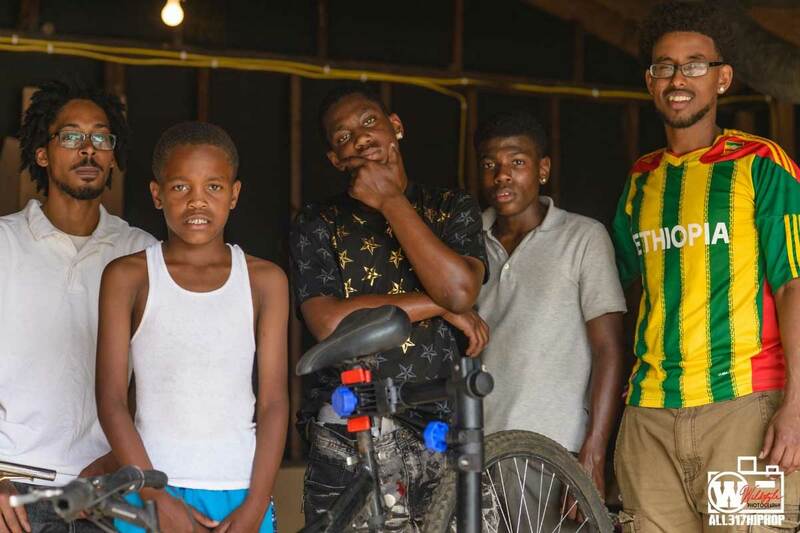 WBUR Boston visits Indianapolis to learn more about the Biker Boyz & Girlz Shop. Listen to the story below, or read more by visiting their website. And while you’re listening, consider donating to help the bike shop via our gofundme page.